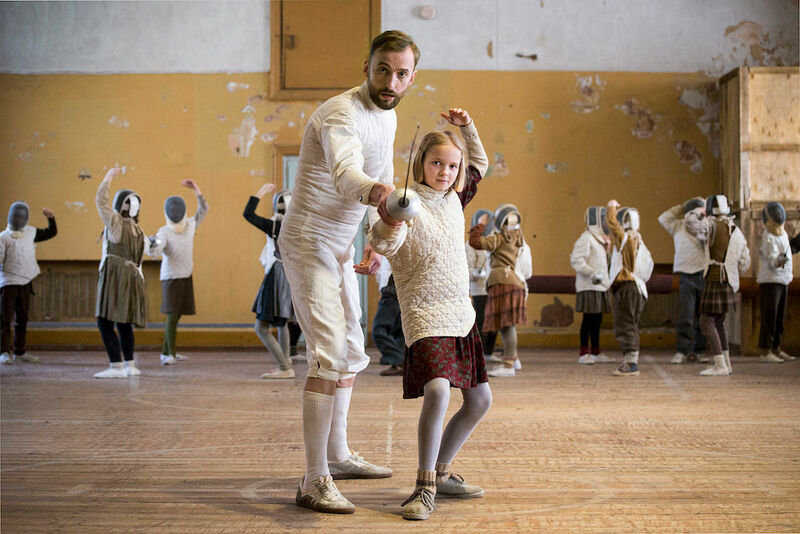 A Making Movies production The Fencer (Miekkailija), directed by Klaus Härö, is the winner of the Best Film in Tridens Estonian Film Award category at Tallinn Black Nights Film Festival 2015. 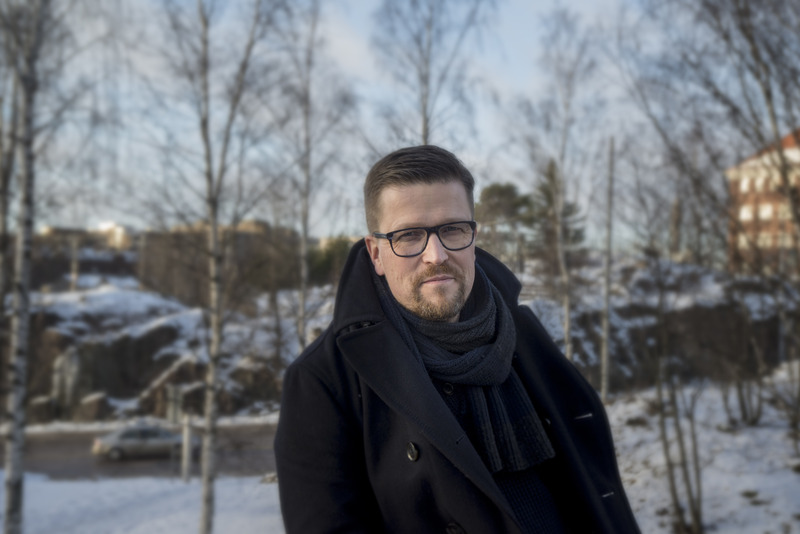 Klaus Härö received the prize (grant of 3,200 Euros by Tridens) in the festival closing gala on last Friday evening. Tallinn Black Nights Film Festival (Pimedate Ööde Filmifestival, PÖFF) was held for the 19th time. The Fencer is the Finnish Entry for the Academy Awards 2016 and Golden Globes Awards 2016. The film had its Finnish theatrical release on March still being available to experience, for example, at these Finnkino cinemas. You can join our The Fencer Indiegogo Oscar Campaign here!